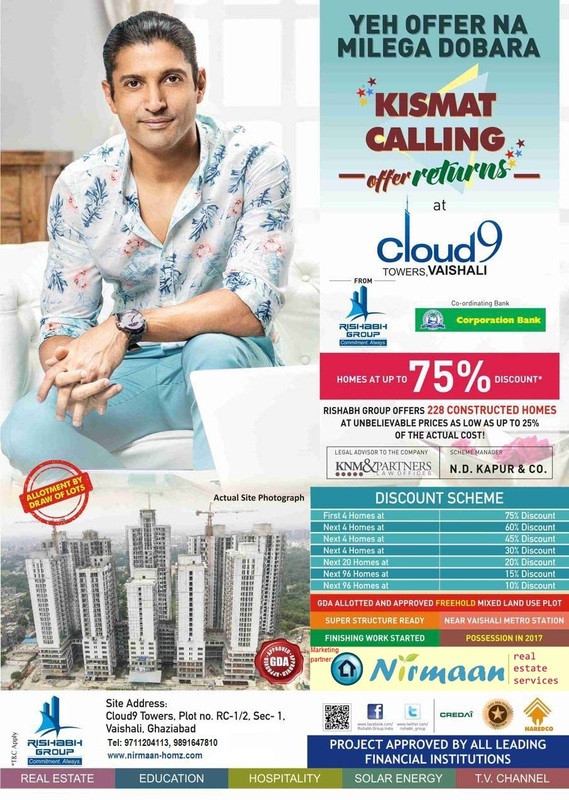 Cloud 9 Vaishali as an group housing new project by Aadi Best Consortium (Rishabh Group) is set to be a heaven of inspired living in Vaishali Ghaziabad. 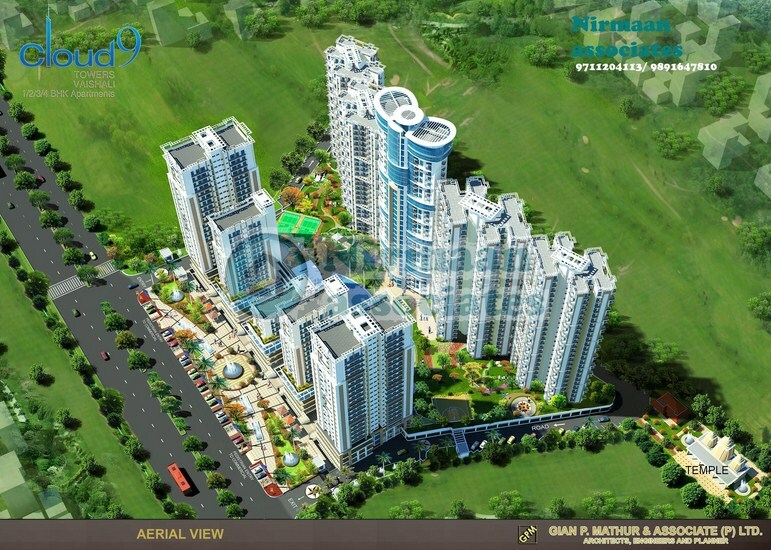 Cloud9 Project offers Studio/1/2/3/4 BHK apartments of sizes 600 to 2300 sq ft. 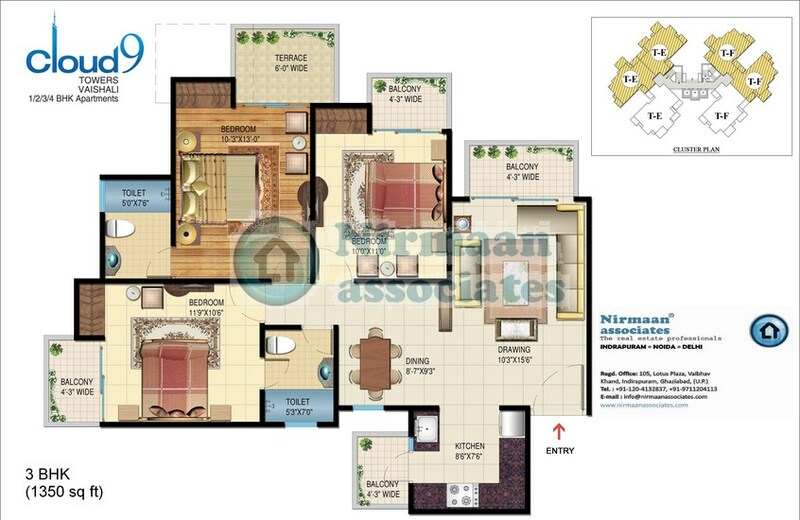 Situated away from the noise of the city, yet close to all urban comforts, the project is located at Vashali Ghaziabad of NH24 Ghaziabad with close ever proximity to metro corridor, Vashali Metro/Anand vihar ISBT/Railway Station connectivity at walking distance, Jain, Vaishnav & Durga Temples within the complex and major points of Delhi. 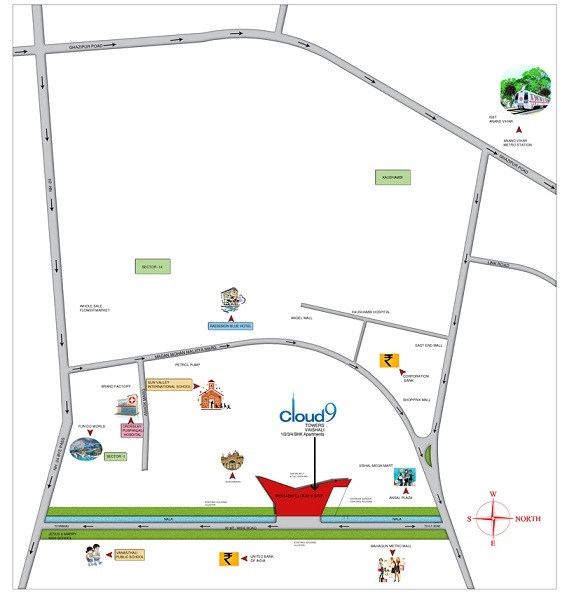 Cloud9 Vaishali Township is spread across 7 acres with green parks and with artistic impressions and sculptures. 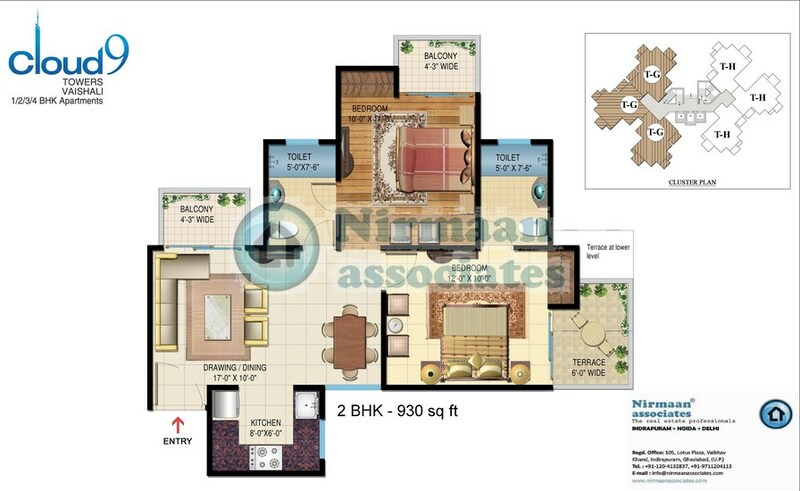 Cloud9 Vaishali Apartments offers homes which are four-side open. 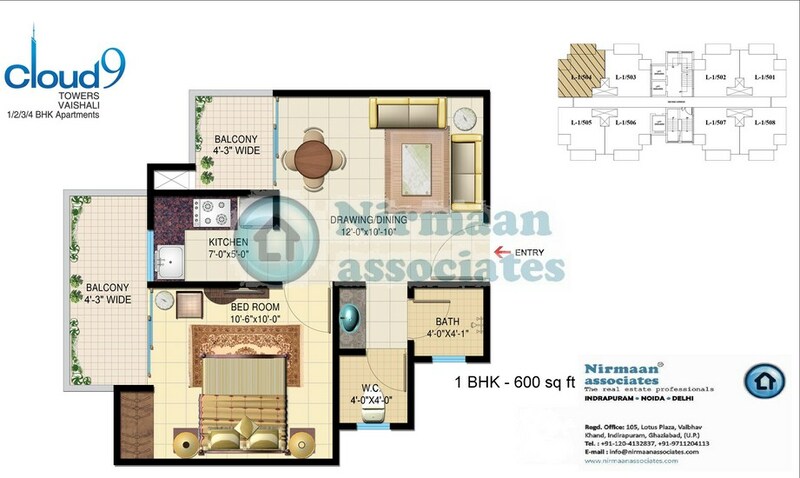 Each floor has 2 well ventilated condominiums, lift lobbies, wooden flooring in all bedrooms and modular kitchen. 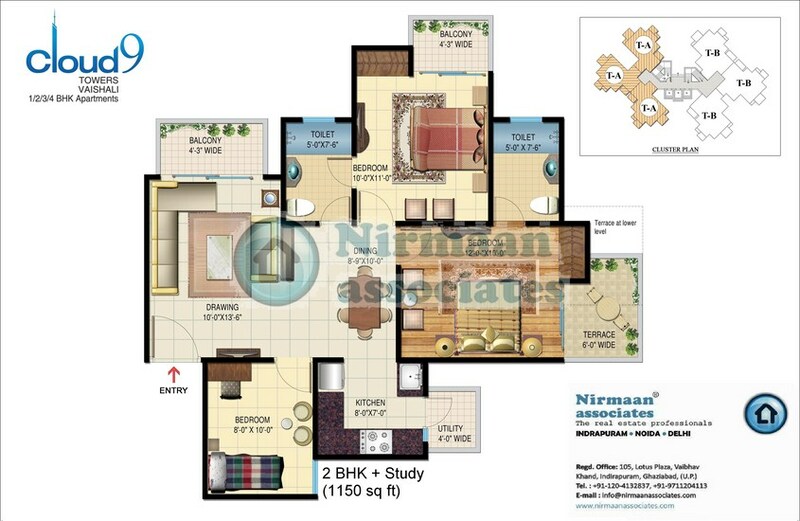 · Vaishali Metro/ Anand Vihar ISBT/Railway Station connectivity are atwalking distance. 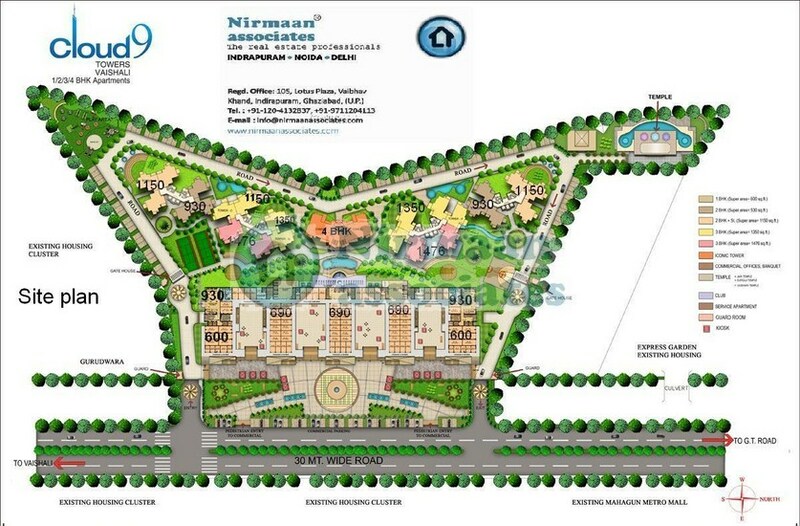 · Jain, Vaishnav & Durga Temples will be constructed within thecomplex. 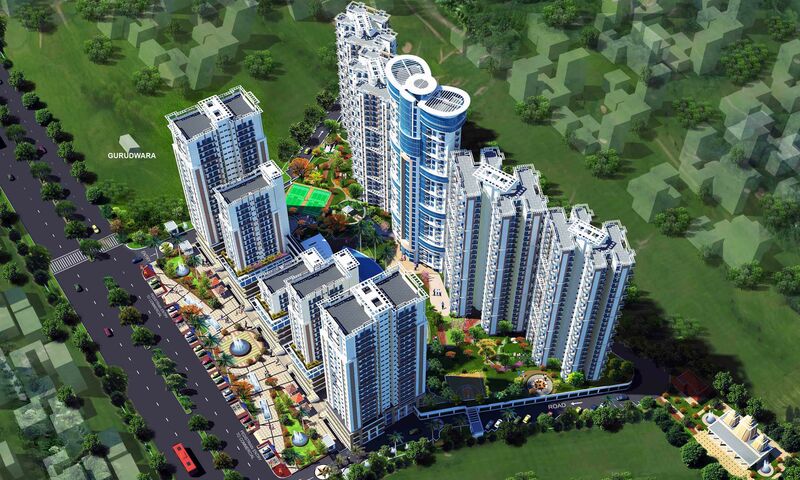 · Ultra modern shopping mall, entertainment hubs and five star hotels arelocated in close proximity. · Round the clock 3-Tier security with ultra modern internal communicationsystem. 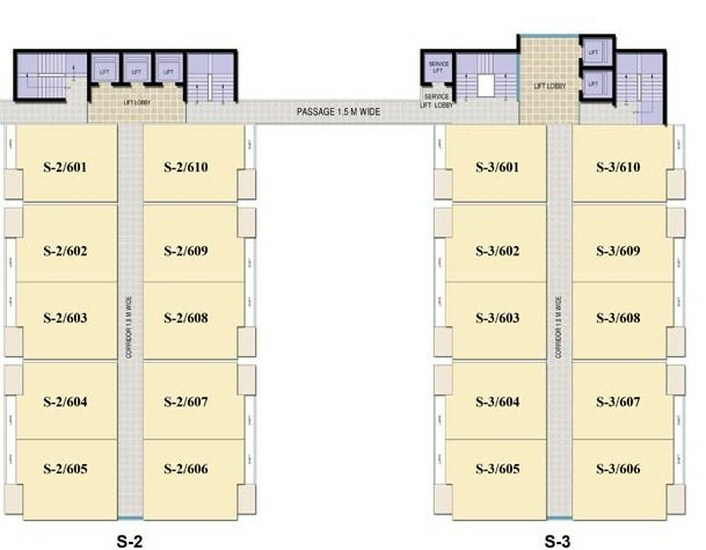 · Ample open & covered parking space in three basements & podium. · Modular kitchen with Granite, Marble & stone counter top. · Separate R.O. 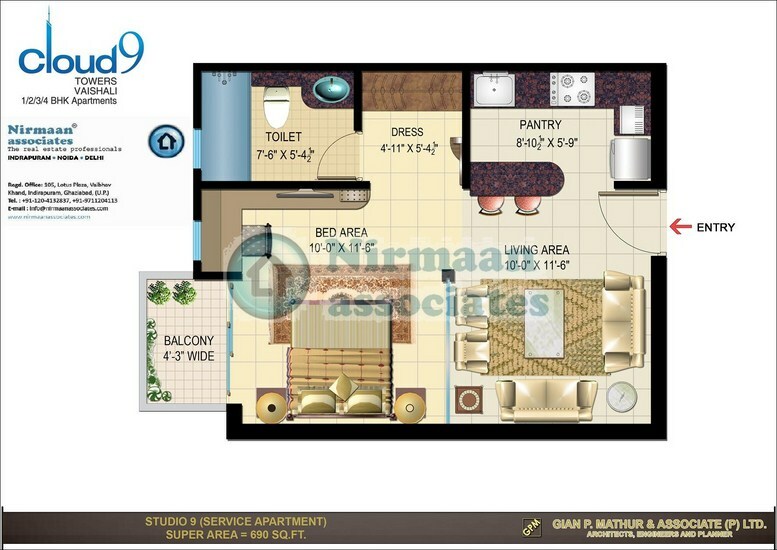 system in each flat. · Reticulated cooking gas supply. 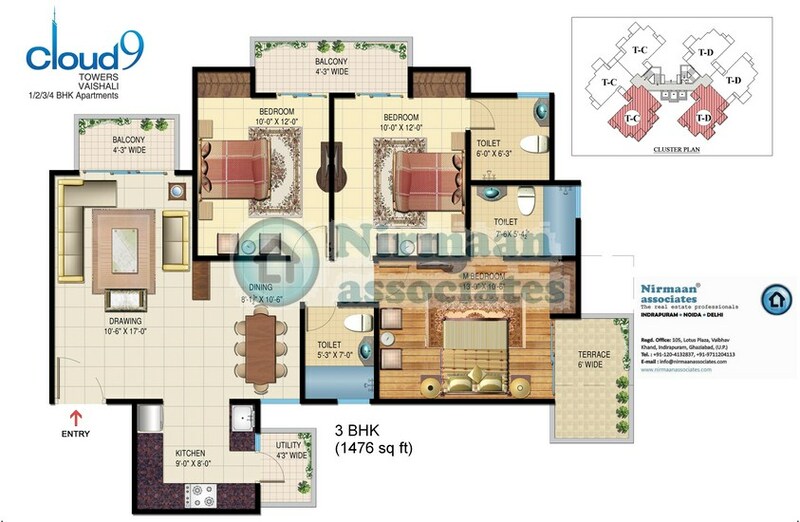 · Wooden almirah will be provided in 2-bedrooms in 3 BHK apartment and in1-bedroom in 2 BHK. Apartment. · Fancy lights / Fans/ Tube lights will be provided in each unit. · 24hrs. water supply from centralized water softening plant/ Ganga Water. · Clubhouse with swimming pool. · Children park with swings/slides.